Our Italian Easter Basket: Buonissima Pasqua! There is nothing better than a classic Easter Basket, and the best Easter Baskets are Italian! In a beautiful wooden crate, this gift is full of Italian sweets perfect for Easter. With sweet specialties From Lombardia to Sicilia, you won’t be able to resist. This basket is sure to add an Italian touch to your Easter. 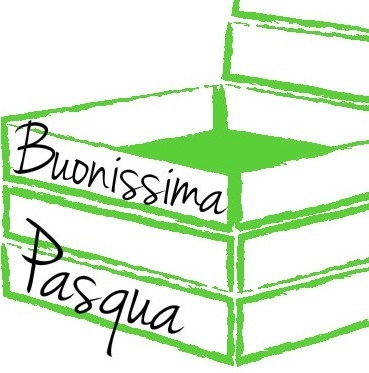 Happy Easter Buona Pasqua! Click HERE to buy the basket.